Data breach cases in banks are rapidly growing. Cyber bank heists such as the Bangladesh Central Bank case and the data breach in Union Bank of India raised questions about data security in the banking industry. 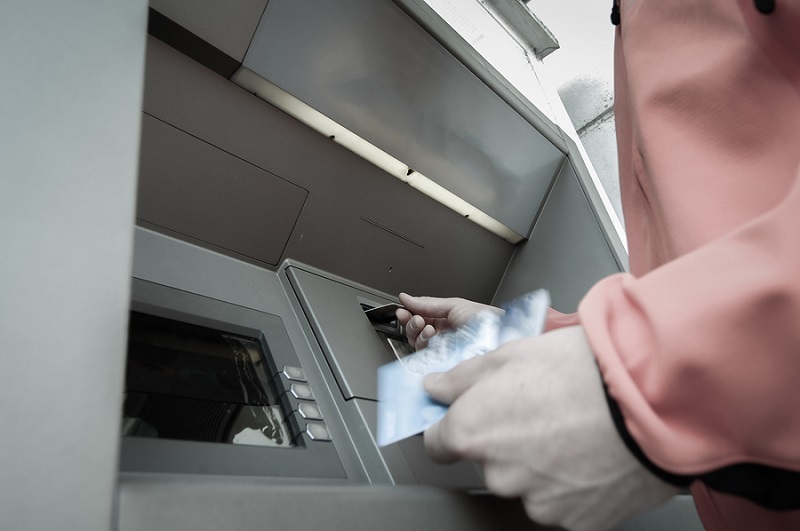 Recently, a sophisticated malware was able to steal more than $350,000 from ATMs in Thailand. Reports of interbank payment heists were caused by custom malware designed to interfere with transactions between networks. Going beyond traditional hacking, criminal hackers were able to introduce a malware via an electronic card and manipulated an ATM machine to dispense more than the maximum allowed withdrawal. Criminal hackers are not just sophisticated but also creative. They’re combing online tactics with old school methods to defy expectations. Now heists are not necessarily done through the internet or the use of a computer. Implement a separate cybersecurity policy. A cybersecurity policy separate from the overall IT policy should be implemented. Apart from the standard operating procedure of identifying vulnerabilities and mitigating risks, banks should be able to categories these risks and develop corresponding control or security measures. An IT Audit can help in mapping organizational risks and create a cybersecurity framework. Implementing a cybersecurity strategy can be a huge task, so one way of making sure that your priorities are covered is to list all your essentials such as protecting costumer information, immediate assessment of security gaps, and awareness training. Criminal hackers thrive by exploiting whatever vulnerabilities they can find. It’s certainly not easy to publicly admit that a data breach has happened but it will help in identifying new methodologies and attack patterns. Share your knowledge with the central banking system of your country to help the rest of the banking industry. Increase awareness on all levels. Cybersecurity should be a boardroom issue, especially for senior management. Social engineering is one of the most effective hacks in an organization regardless of the size. Every employee should always be mindful of IT security within and outside the company. If they can’t hack your log in credentials at work, they can hack your personal email. Implement a Cyber Crisis Management Plan. Criminal hackers have a variety of attacks including DDoS (distributed denial of service), ransomware, phishing, and business email fraud. Banks should have a cyber crisis management plan to fight various types of threats that should be composed of prevention, detection, response, recovery, and containment. The sequence of a cyber attack is dependent on the type of threat and vulnerability of the system. Cyber attacks in banks are inevitable and growing. As hackers become sophisticated with their cyber crime methods, financial organizations should also keep up with the latest security practices to avoid being a victim of a heist. Address shortcomings and vulnerabilities in your bank’s system before it’s too late.